Rep. Mazzochi’s experience as a litigator will also be an important asset to the Judiciary: Civil Committee. The Governor wants to pass complex minimum wage hikes in his first 100 days, and her business experience will prove to be a valuable voice on the labor and commerce committee. 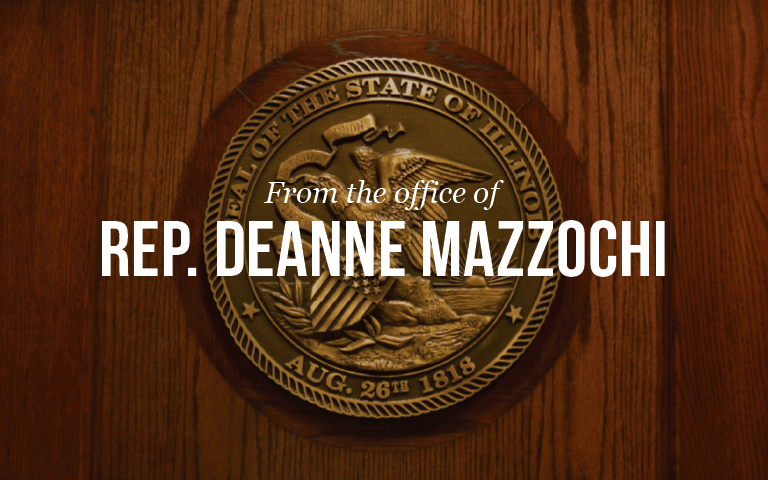 Residents of the 47th District can learn more about legislation sponsored by Rep. Mazzochi during this legislative session at her website or by signing up for her newsletter at repmazzochi.com.